For members whose birthdays fall under the zodiac sign of Scorpio. 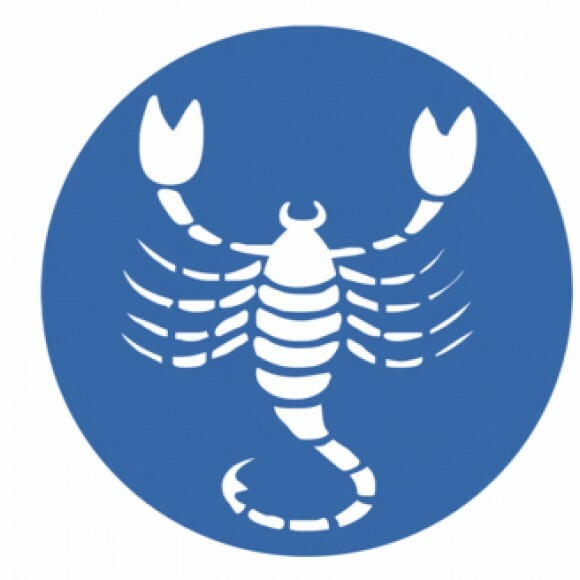 Meet other Scorpios here! If you’re into zodiac compatibility, check out the other 11 zodiac sign groups on this site to find your match! Please note: Although I am listed as a member in each zodiac group because I created them, I am a Capricorn.